To refill a prescription initiated through one of our providers, you can call the Church Street office at (770) 422-8505. A voice mail system is set up for after hours, just follow the directions given by the automated attendant. During office hours, a message will be taken by the receptionist. We will contact your pharmacy to refill your prescription within a maximum of 2 business days. If you need an earlier response, you will need to call during office hours and notify the receptionist. We will contact you if there is any question about the refill of your prescription. Otherwise, you may want to check with your pharmacy before going to pick up the prescription to make sure it has been called in. If there is any problem, this can be handled during office hours. Please note that the after hours line is is only for prescriptions given by one of our providers. For new prescriptions or refills of other prescriptions, you may need to see one of our providers. 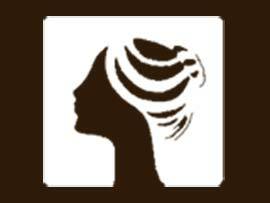 In addition, some refills, such as birth control pills or hormones, may also require a visit. 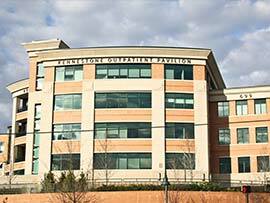 We are proud to be affiliated with Wellstar Kennestone Hospital. 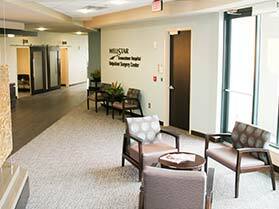 We are proud to be affiliated with the hospitals in the Metropolian area. 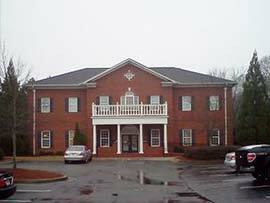 Marietta OB-GYN Affiliates, P.A is one of Atlanta’s Premier Obstetrical and Gynecological women’s health practices. Acworth, Canton, Cartersville, Dallas, East Cobb, Kennesaw, Powder Springs, Smyrna, Woodstock, Cobb County and the surrounding areas. © 2019 Marietta OB-GYN Affiliates, P.A. All Rights Reserved.